The weather may have been dull and dreary but what better way to get into the spirit of Christmas than to attend a festive event. 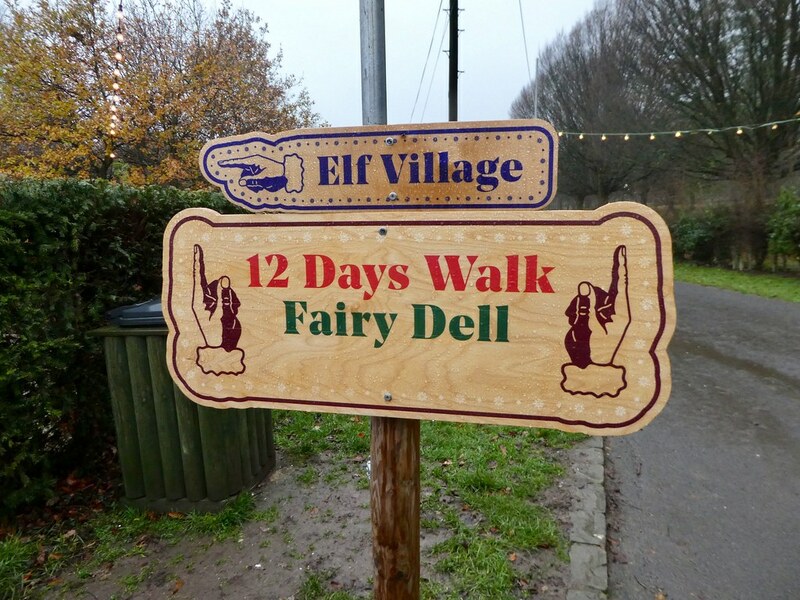 When an invitation dropped into my inbox to preview the Lotherton Hall Christmas Experience, I was excited to find out more. The Lotherton Estate is situated in the north of England, midway between York and Leeds, one and a half miles from the village of Aberford. 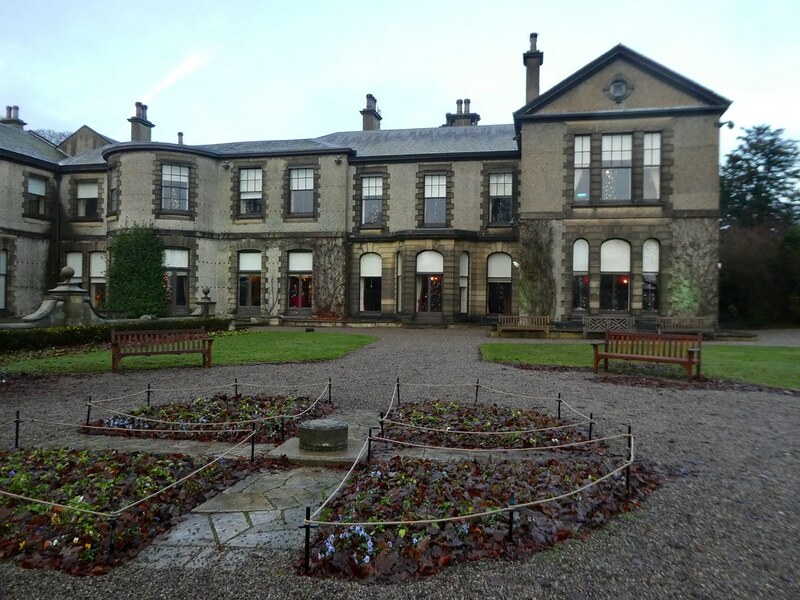 The historic country residence, which was built in 1893, is one of eight museums and galleries maintained by Leeds City Council. It was the former home of the Gascogne family who gifted it to the City of Leeds in 1968.